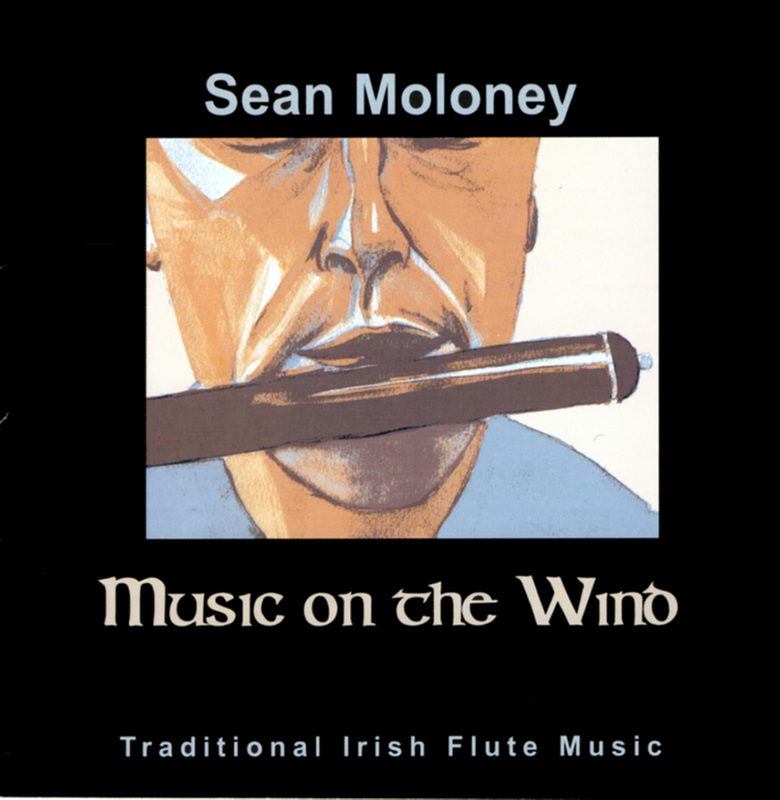 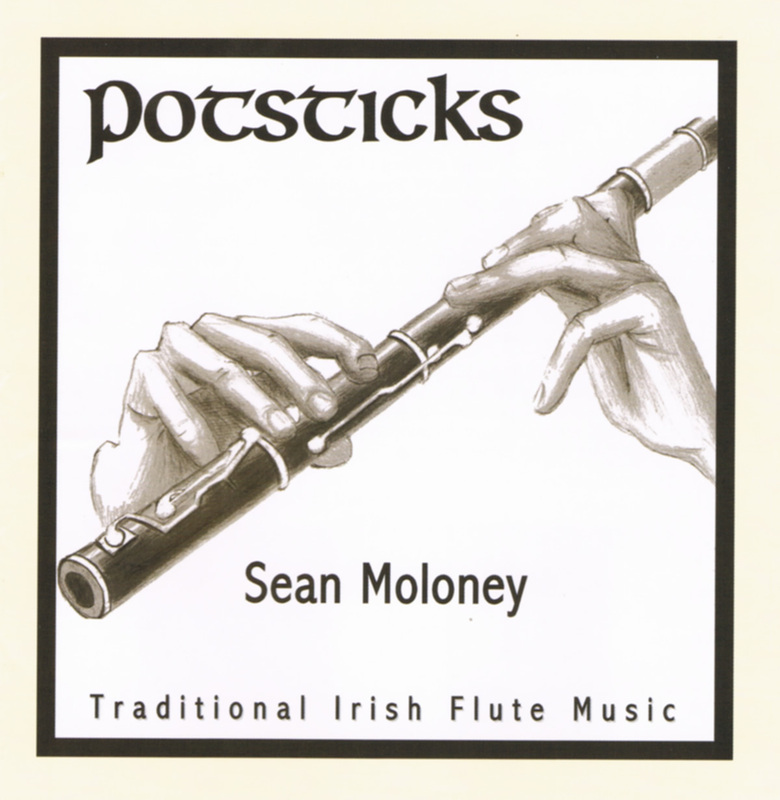 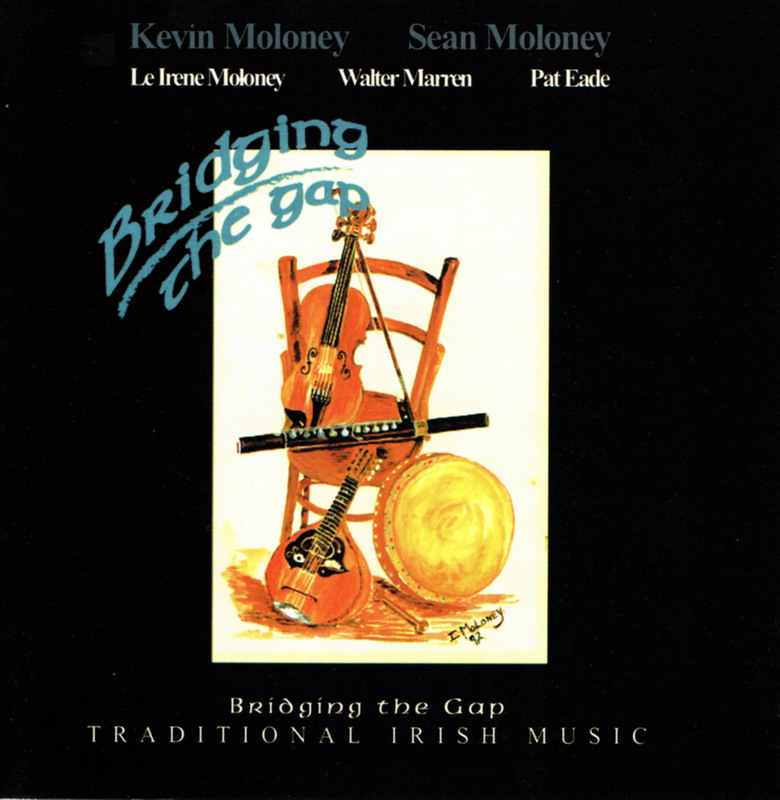 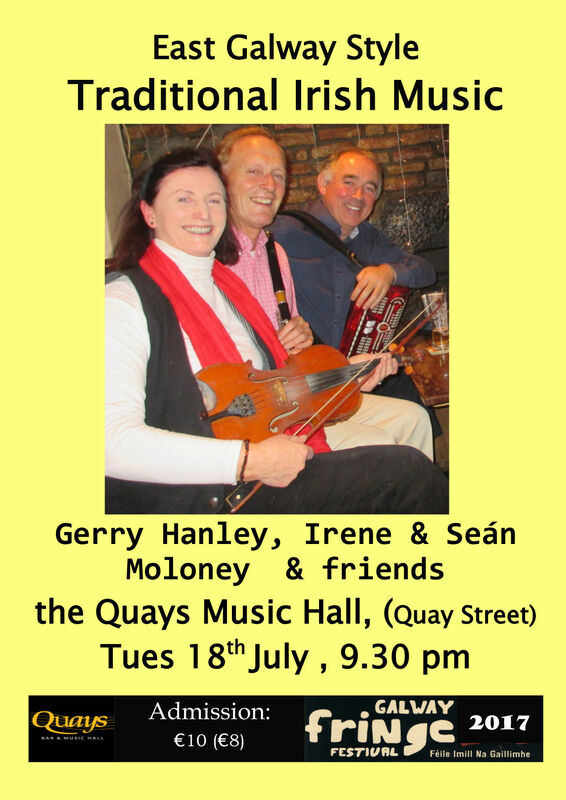 Sean Moloney is a Flute Player from Galway, Ireland. 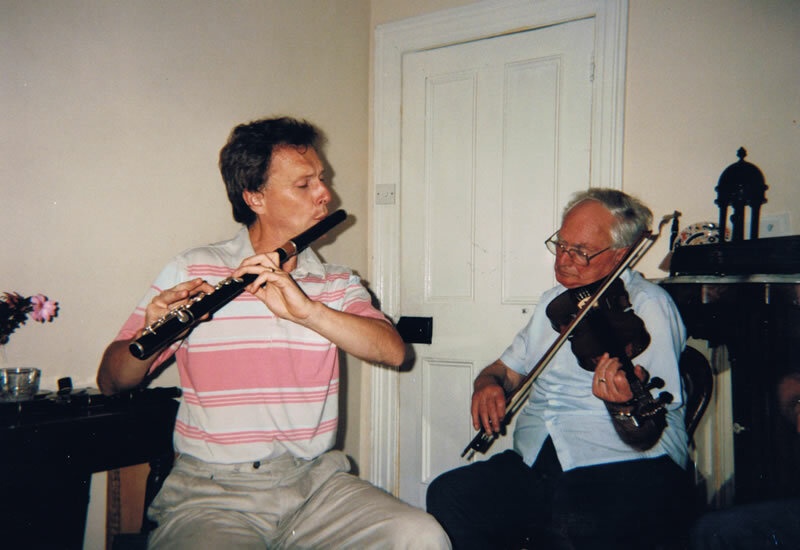 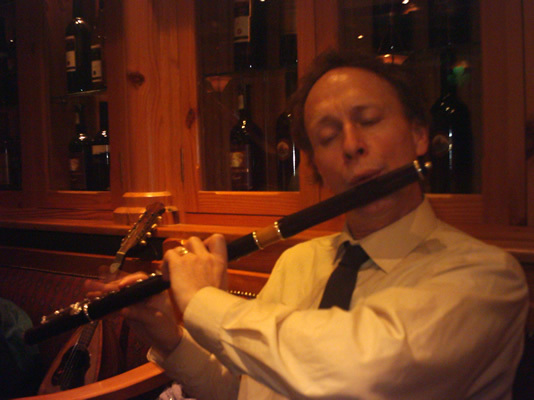 He is from a long line of traditional Irish flute players going back five generations. 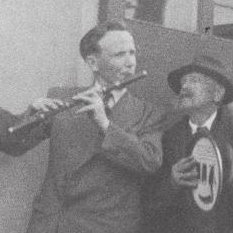 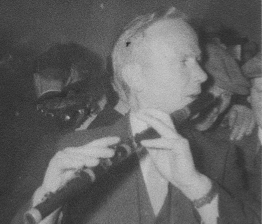 He is one of the few remaining musicians with the Ballinakill East Galway regional style of flute playing. 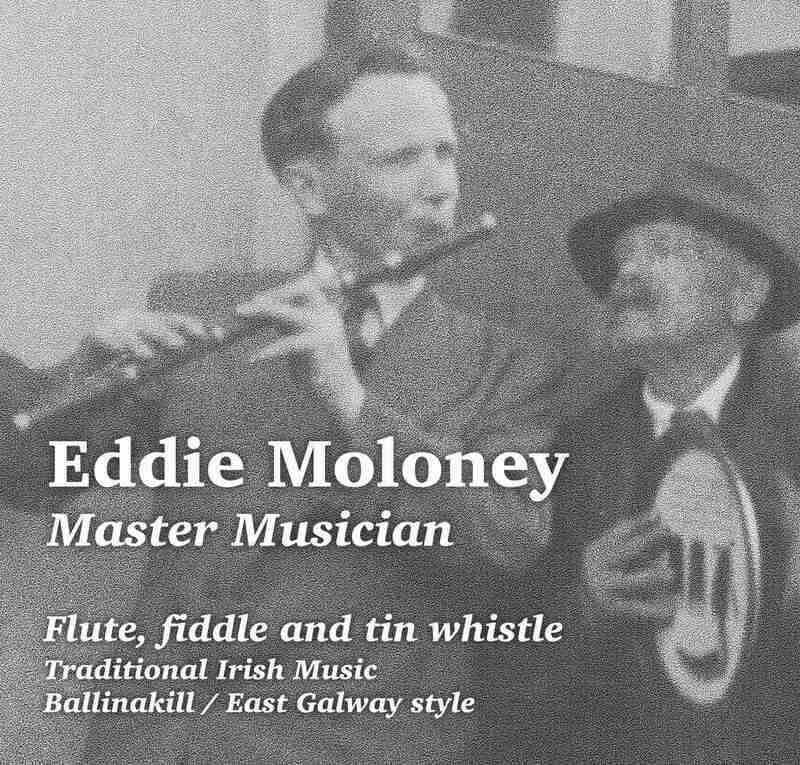 A collection of professional archival and personal recordings audio re-mastered to a high standard of Eddie Moloney playing, dating from 1947 to 1980. 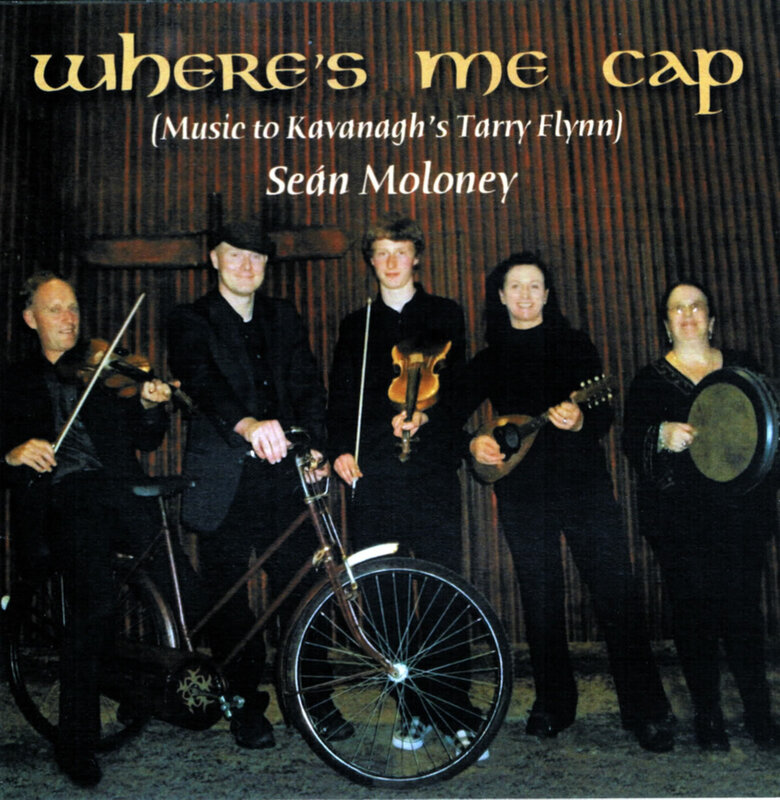 Compiled and produced by Seán Moloney.